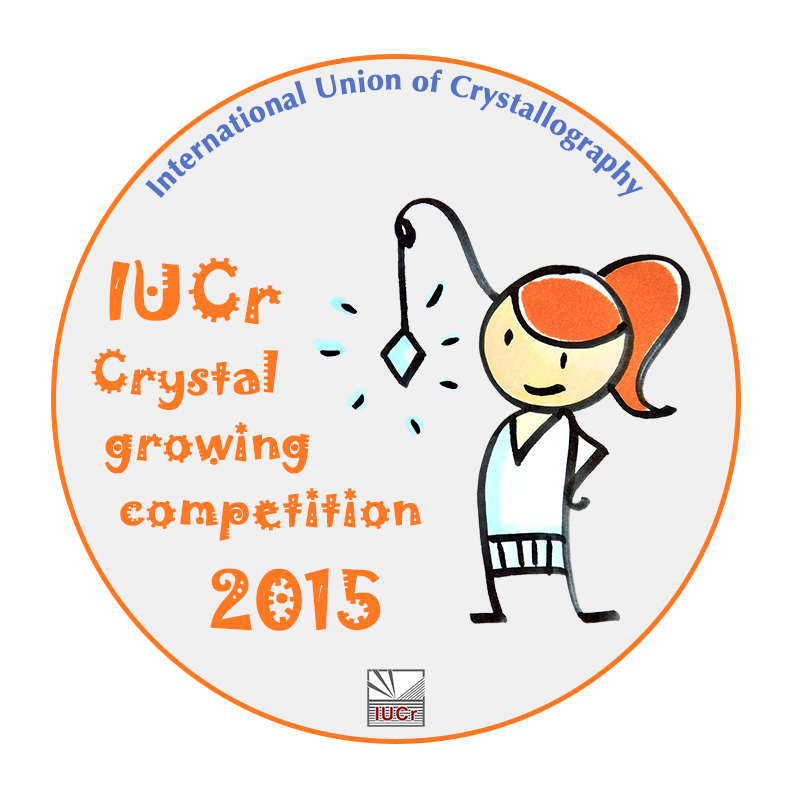 Following the great success of the IYCr2014 competition, we announce the 2015 edition of a worldwide competition, open to all schoolchildren, to introduce students to the exciting, challenging and sometimes frustrating world of growing crystals. The winners will be those who most successfully convey their experiences to the panel of judges in a video report. Each contribution should clearly show or mention the experimental work carried out by the participants during the growing of their single crystals (compounds and methods used are free of choice). Furthermore the contribution should reflect in a creative way on the experimental work and theoretical background and/or applications. The competition was open to students of primary or secondary schools; maximum age 18. A maximum of one entry could be submitted by any individual or team. The 2015 competition is now closed - thanks to all who took part! A panel of judges will evaluate the entries. The following criteria will be used: creativity, aesthetic value, description of working plan and experimental work, clarity of explanations and scientific background.